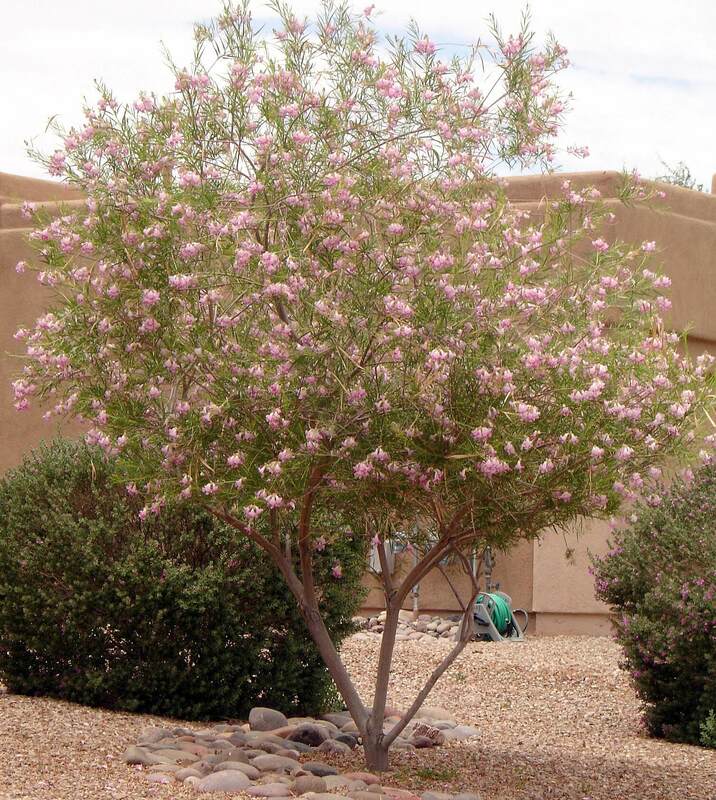 The plant is recognized by its banana-like fruit and dramatic flower stalks that reach ten to fifteen feet, producing a panicle of blooms in green and pale pink. 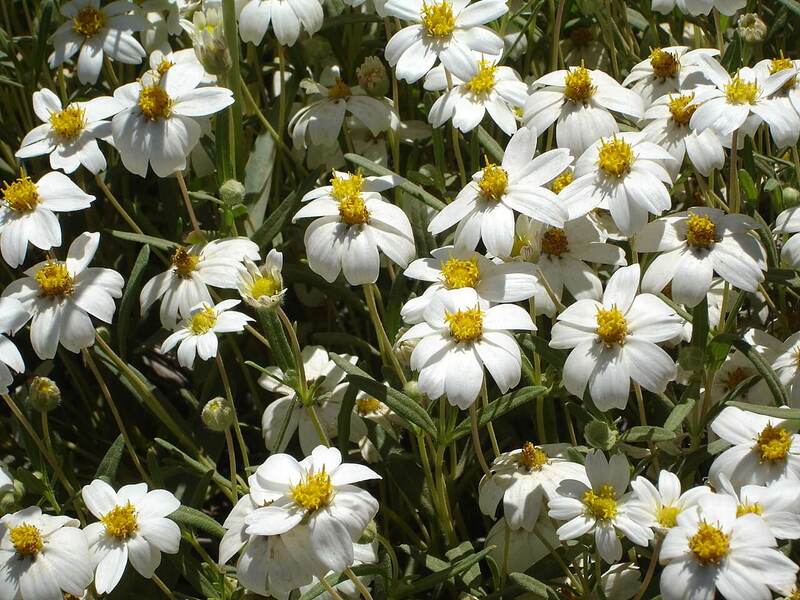 It grows to four feet tall and four to five feet wide, forming a dense, symmetrical rosette. 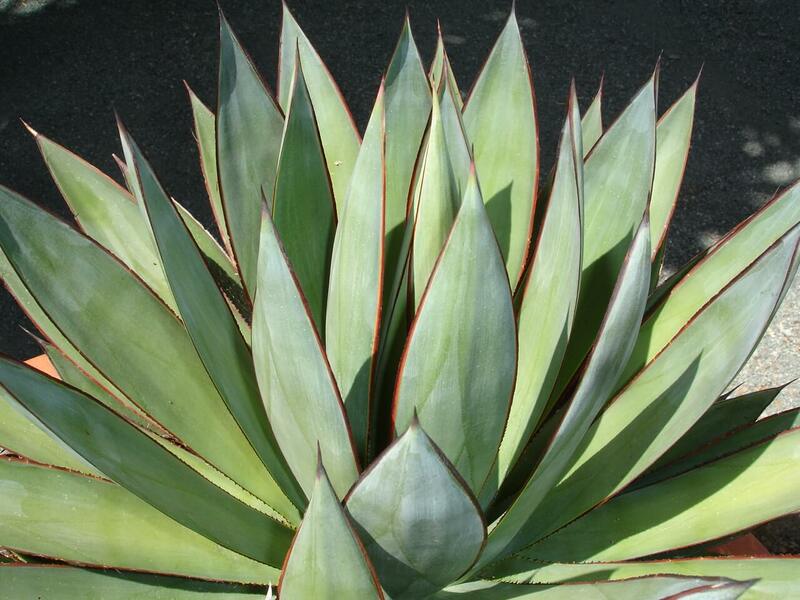 The Palmer’s agave has long, thin, bluish-green to light green or grayish-green foliage. It has a needle-like spine and sharp, curved, brownish-red teeth on the leaves. The plant produces a pale yellow to green flower stalk with dark red tips in late spring or early summer, just before the end of its life, after five to fifteen years. After the flowers bloom, a green fruit appears that is filled with sweet nectar and resembles a small banana. The fruit from this plant attracts bees, butterflies, hummingbirds, bats, and moths that help pollinate the plant. This agave was used in the production of mescal in northeastern Mexico, as well as a beneficial food source. The leaves were made into fiber. The plant seldom produces offsets. 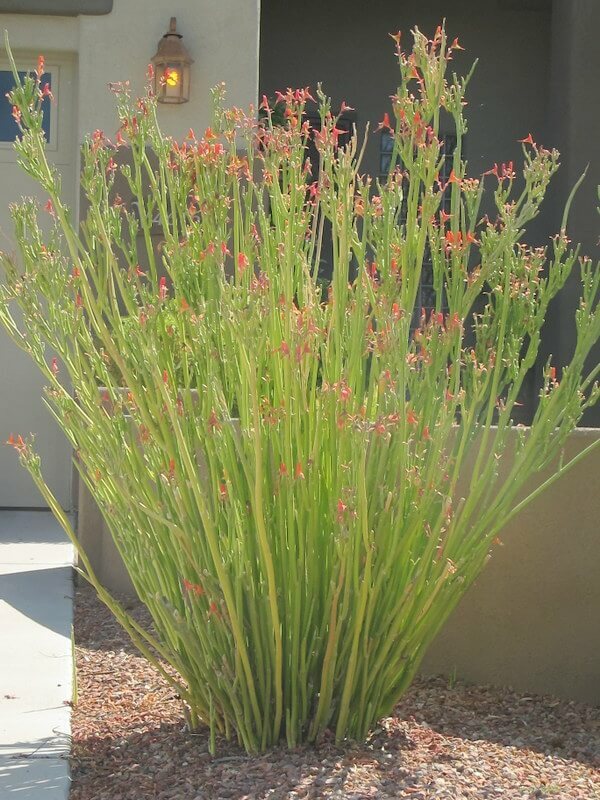 Use this fast-growing plant in desert landscapes as a specimen, or mix it with other agaves for interest. 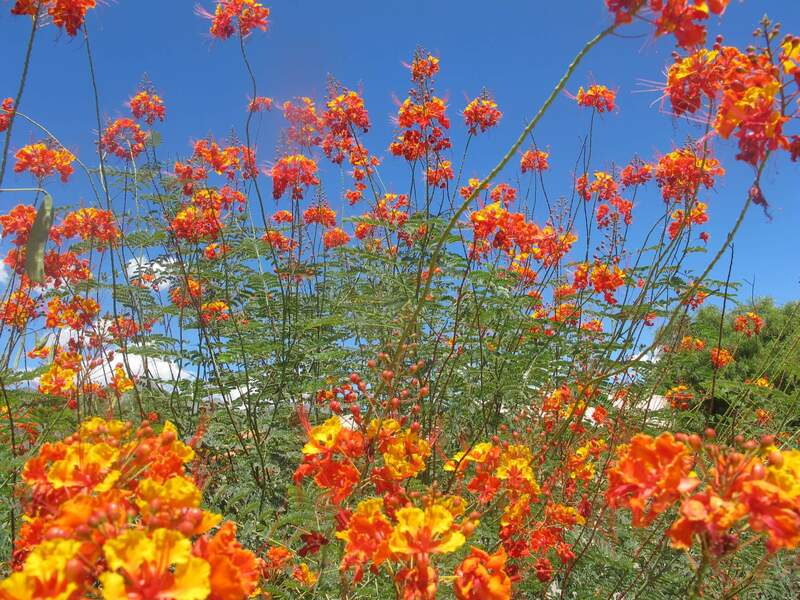 It is native to southeastern Arizona, southern New Mexico, and northern Mexico where it grows in the mountains, oak woodlands, and dry rocky, limestone slopes between 3,000 and 6,000 feet. It grows best in full sun with reflected heat. This agave needs very little water, however it benefits from supplemental irrigation during the hot, dry season. It is hardy to ten to fifteen degrees Fahrenheit. 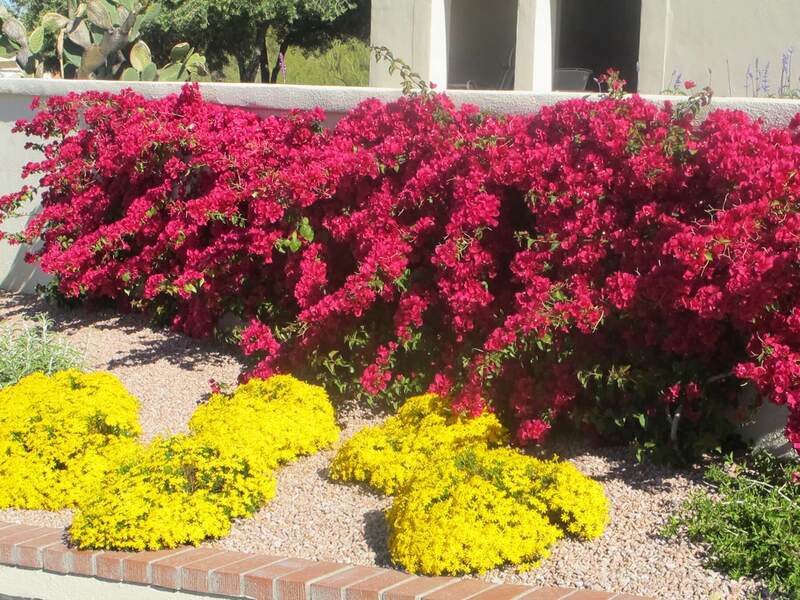 Plant it in areas where it has plenty of room to grow.